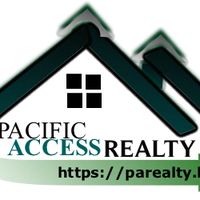 As business owner of Pacific Access Realty, I am a fully bonded, insured, and NNA certified Notary Public and NSA in the State of California. An experienced and commissioned Notary Signing Agent (NSA), I carry out my entrusted duties of notarizing legal documents and administering oaths and affirmations with the utmost integrity, confidentiality, and care. As a representative of the state, I see my role as an impartial witness to deter fraud in furtherance of the tradition for reliable public documentation of property ownership and financial relationships. I am committed to going beyond the call of duty to ensure that clients are well served in a timely manner and with professionalism.